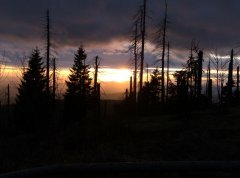 All the tracks are free to use. 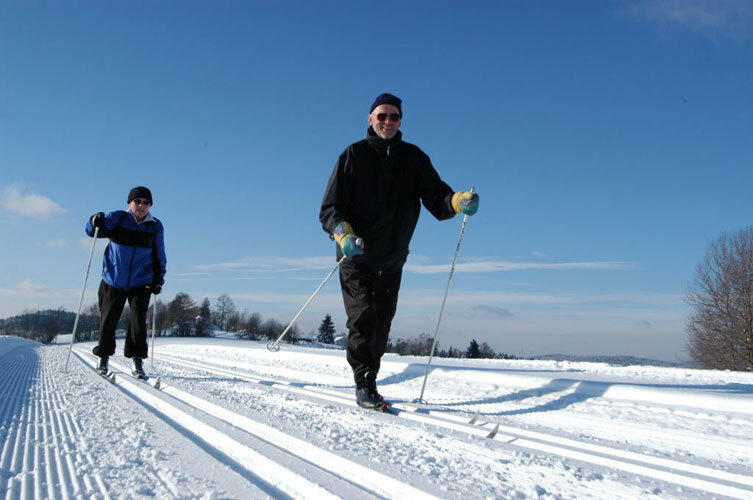 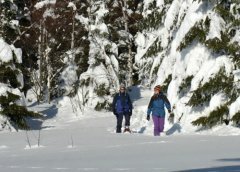 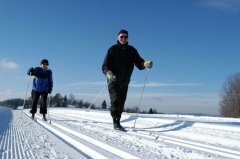 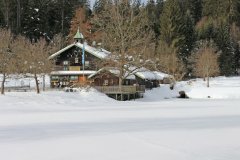 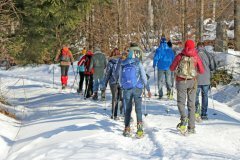 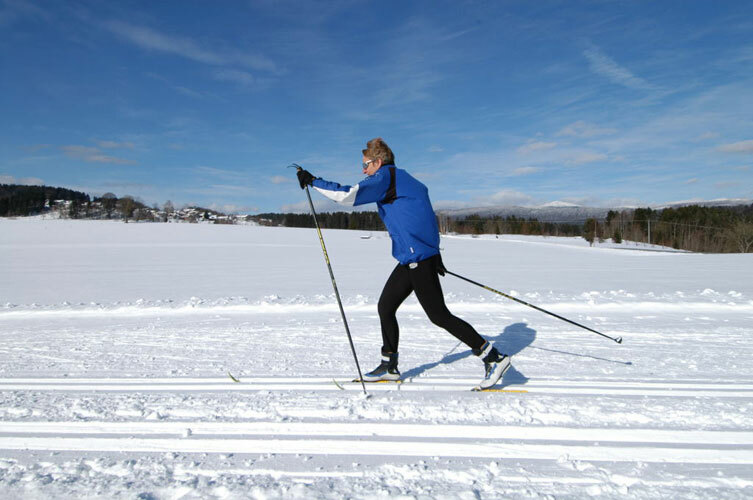 If you want to travel on your Langlauf skis right through the Bavarian Forest, you can do this on the Bayerwald-Loipe. 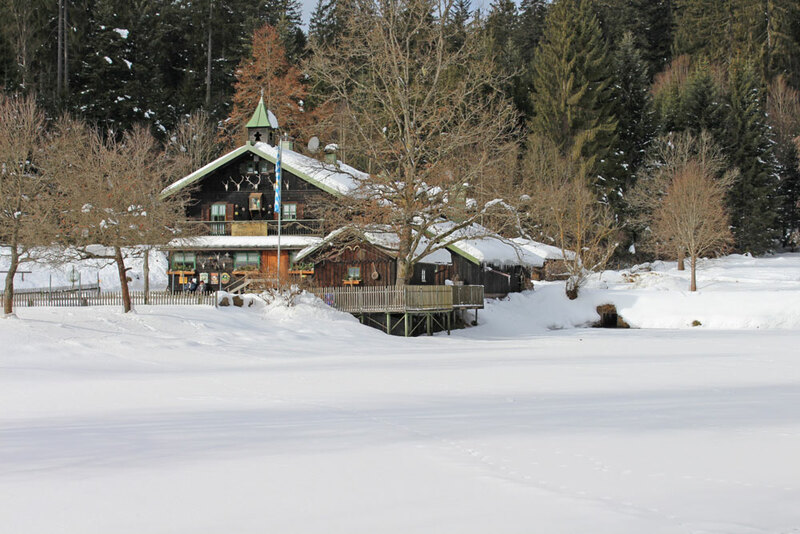 Not far from our hotel are the Langlauf Centres of Rosenau, Mauth and Finsterau. 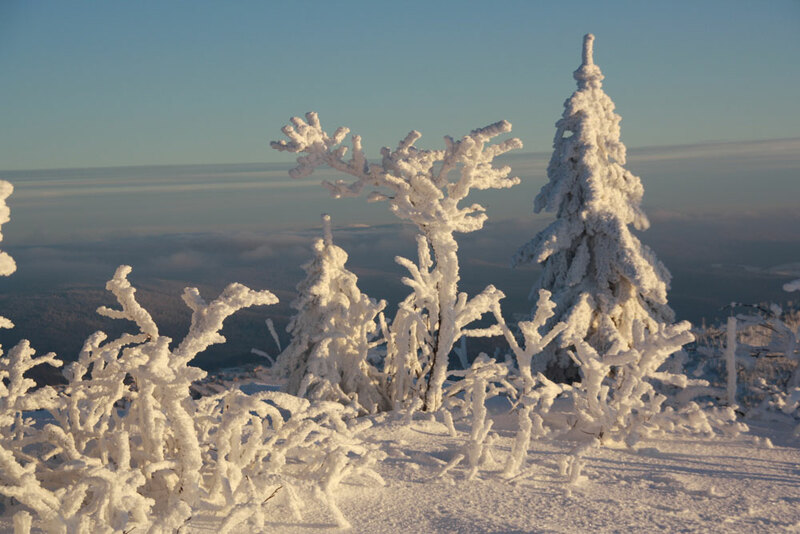 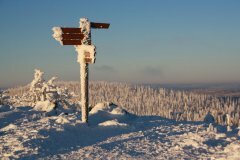 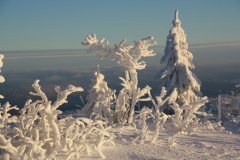 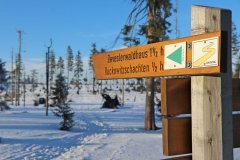 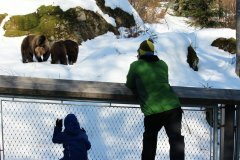 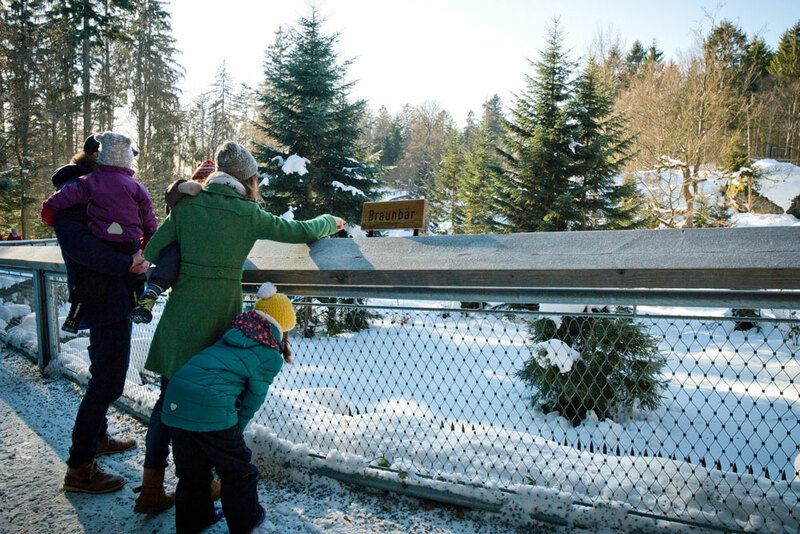 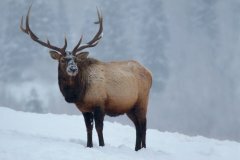 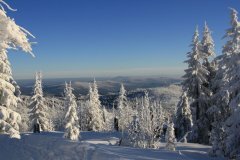 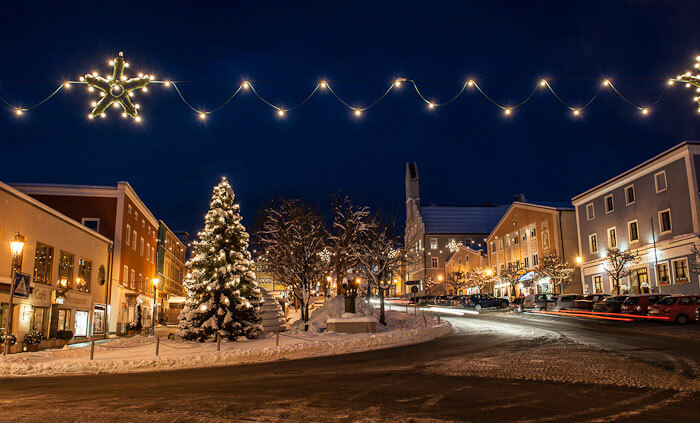 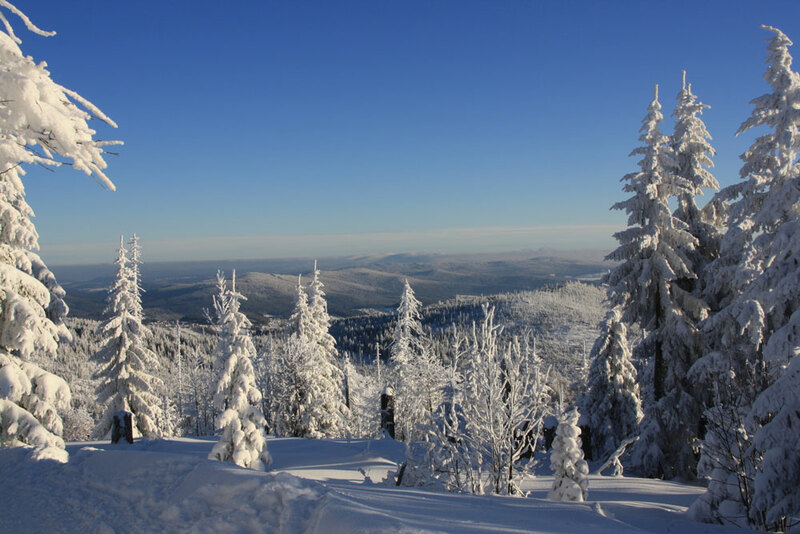 Experience the fascination of winter in the Bavarian Forest National Park. 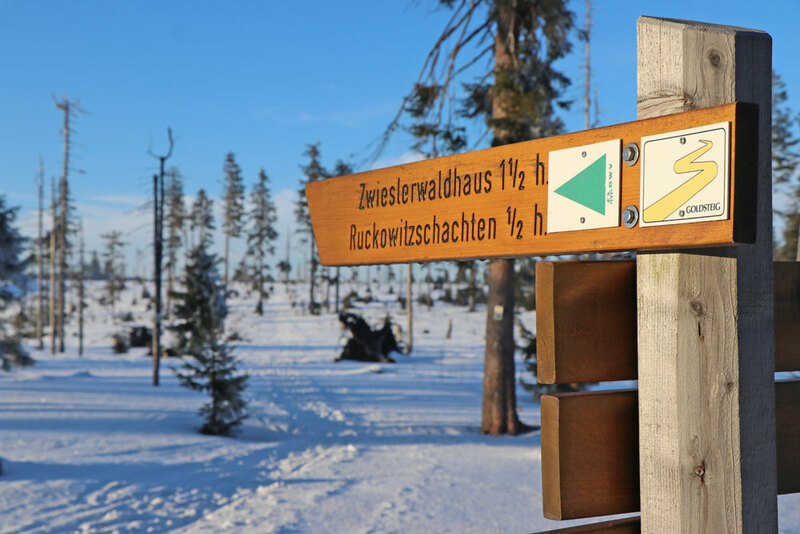 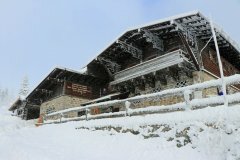 Wander through the still, snow-bedecked woods and enjoy the wonderful, wintery, peaceful atmosphere on the peaks of the Rachel and the Lusen, far from the ski slopes. 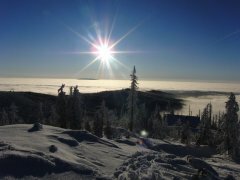 It doesn’t get any more idyllic than this; pure winter magic.